Mennel is a growing company seeking candidates for a number of full-time 2nd shift positions on our Fostoria, Ohio campus. A job fair will be held Tues., Nov. 27 from 8 a.m. - 3 p.m. at the Fostoria Learning Center, 342 Perry St. Those wishing to participate should be prepared for an on-site interview following the successful completion of a mechanical aptitude test. No appointment necessary. 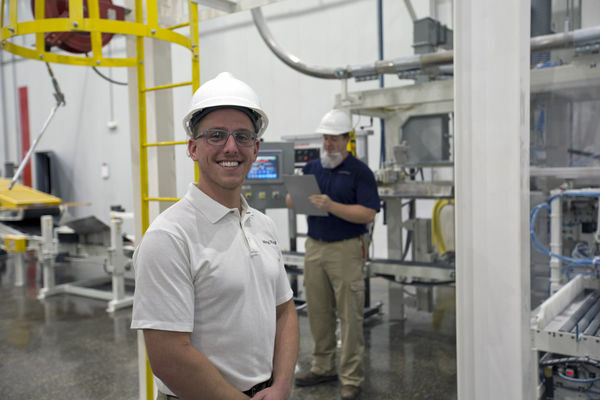 Mennel Milling Fostoria offers competitive starting pay rates ($15.54 for P&L Loaders, $24.51 for electrical maintenance technicians) as well as benefits after 90 days. Visit www.mennel.com/careers to see a complete list of employee benefits, including health and financial well-being offerings. There's never been a better time to consider a career with Mennel. We've added a number of new positions to support our expanding operations, and offer career advancement and training opportunities as well. To learn more about this event and other job opportunities with our growing company, click here.